Kanye West. Whether you disagree with his Trump support or whether you believe he’s a musical icon, everyone has an opinion about him. 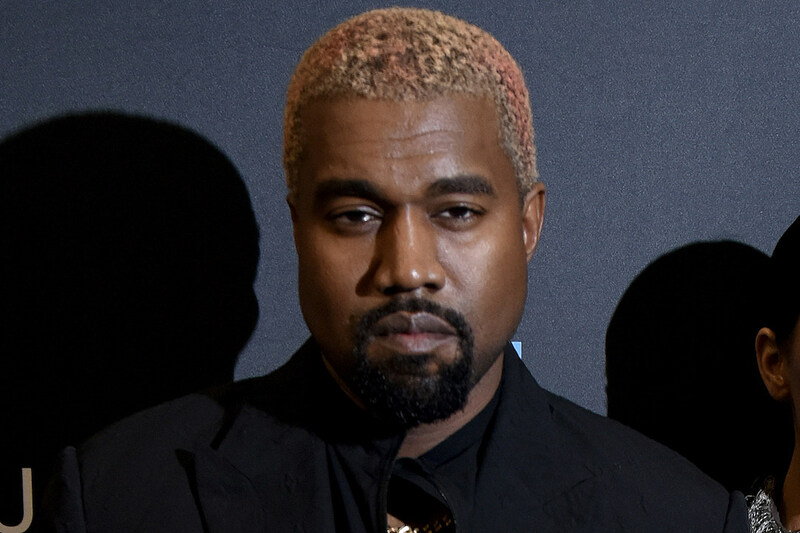 The controversial Kanye has released 8 studio albums (with one on the way), won 21 grammy awards, and can boast of a plethora of other awards. Nobody can discredit his awards, as he is a bonafide legend. Let’s put this in perspective for a second. When people hate Kanye, do they hate him for his music? Or his political and personal antics? Sure you can get a few people who just don’t like is music, but the majority of people don’t like him because of antics. That isn’t hard to tell, since quite literally a legion of people attacked Kanye for supporting Trump. And even before that, the way he conducted himself toward the media, and his embarrassing moment with Taylor Swift was really a turnoff for people. But does that discredit his body of work and future projects because he supports Trump? No. Not for me at least. I myself don’t like Trump either, but I’m not going to be biased toward Kanye’s music because he has a different political opinion than I do. Kanye West is truthfully a genius. He’s released classics like “My Beautiful Dark Twisted Fantasy,” “The College Dropout,” “808s & Heartbreaks,” and “Yeezus.” He’s shown us plenty of different styles, like heartbroken Kanye, aggressive Kanye, sad Kanye, egotistical Kanye, and mostly. . . it’s all great. Kanye is also incredibly influential. He is one of the artists who fueled the 808, and sampling genre. He made it mainstream music. So many songs you hear today have samples you’ve never even heard of, and an insane amount of 808s. Kanye’s is the one who modernized it. I really like Kanye West. I love his music and I always look forward to his new releases. In my opinion he gets too much hate just because he has a different political opinion. 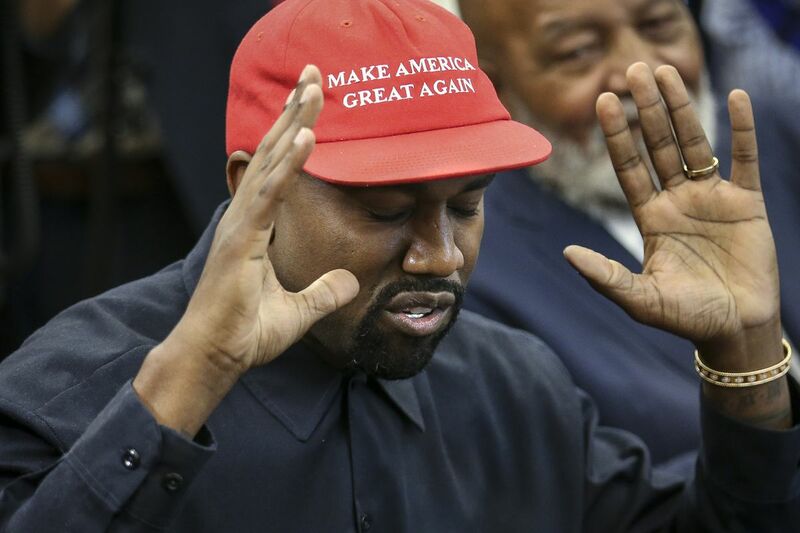 When a whole bunch of rappers are rapists, murders, beat their girlfriends, and a slew of other disgusting things, you hate Kanye because he supports Trump? Okay then.